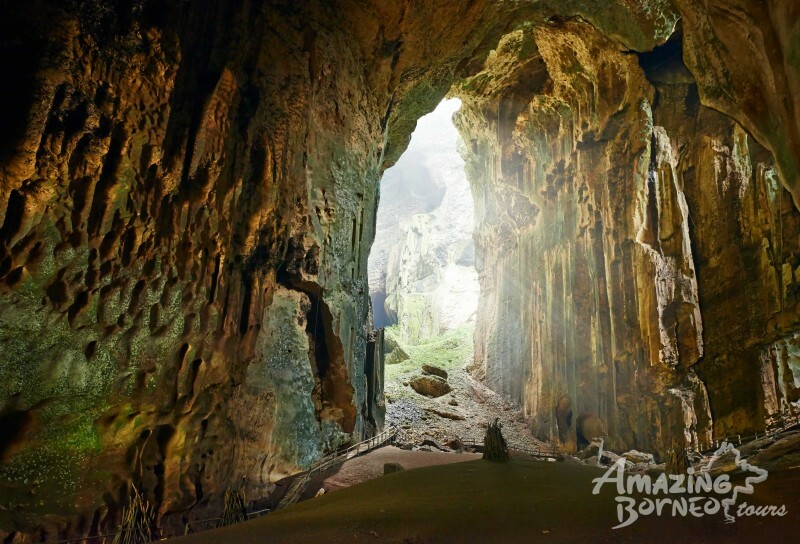 In the high mountain peaks of East Kalimantan, Indonesia, on the island of Borneo, lay an abundance of vast magnificent caves. The immense caverns lined with limestone insides give this area a natural beauty so unique, that it is unlike any other place in the world. As if the rock shelter wasn’t marvelous enough, what covers the limestone walls in the caves is even more extraordinary. Hundreds of hand painted etchings cover the walls of these caves, shown in bright and vibrant colors such as orange and red. These paintings have been estimated to be between 40,000 and 52,000 years old; this reveals the cave paintings are thousands of years older than originally thought. If prodigious vast caves and 40,000 year old caves paintings aren’t enough for you, what the drawings depict makes them just that much more incredible. 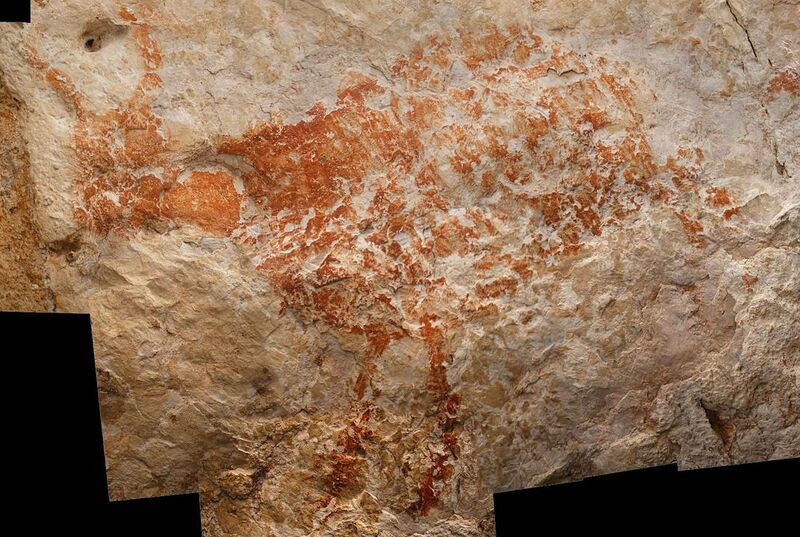 Unlike the ordinary scribbles and symbols depicted in ancient cave drawings, these sketches compose ancient animals, even familiar ones such as cows. These paintings are thousands of years older than any other sketches like them. The largest of these paintings was said to have measured close to seven feet in length which is an enormous drawing for a human to create. These drawings help scientists better understand how ancient people of that time lived and functioned in everyday life. I find this combination of nature and history to be a truly incredible treasure and gift for anyone lucky enough to behold it.